2016 has provided us with another terrific year of men's grooming brands, products and stories, and we think it's safe to say that the past 12 months have an even bigger improvement on the previous lot. As always, The Male Grooming Review has had the absolute pleasure of featuring and reviewing some of the most exciting aspects of the male grooming industry, with so many innovative and effective brands and products landing on our desk throughout the year. So, here, we take a look back at the some of the key highlights of our year, uncovering the very best of the men's grooming, style, beauty and health sector. 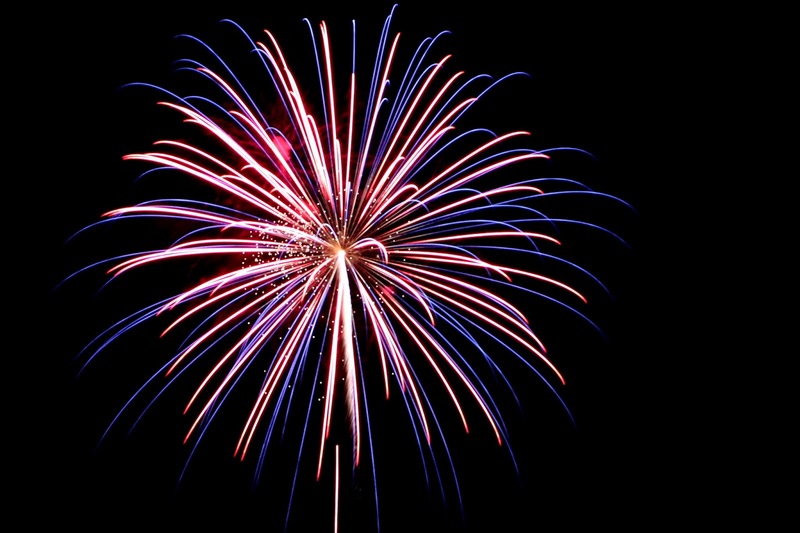 Winter - A new year - New brands! Our first feature of the new year was Skalp - the safe, non-surgical solution for baldness in men (and women). This 'tattoo' treatment is fast becoming a popular hit with men looking to conceal baldness, with a simple, affordable solution. 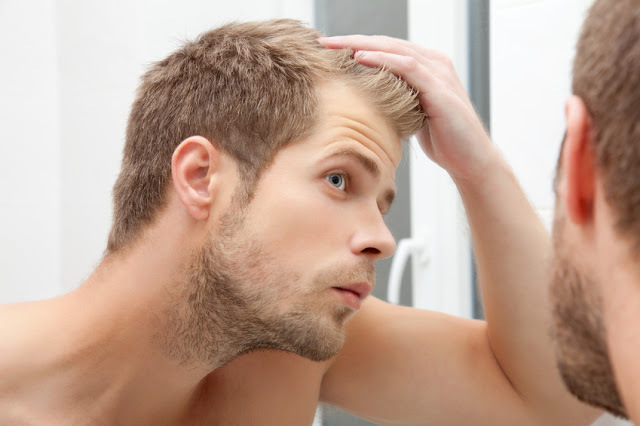 Hair loss has always been one of the main issues within the male beauty sector, and so it is little surprise to see such a company succeeding where other perhaps haven't quite hit the nail on the head. 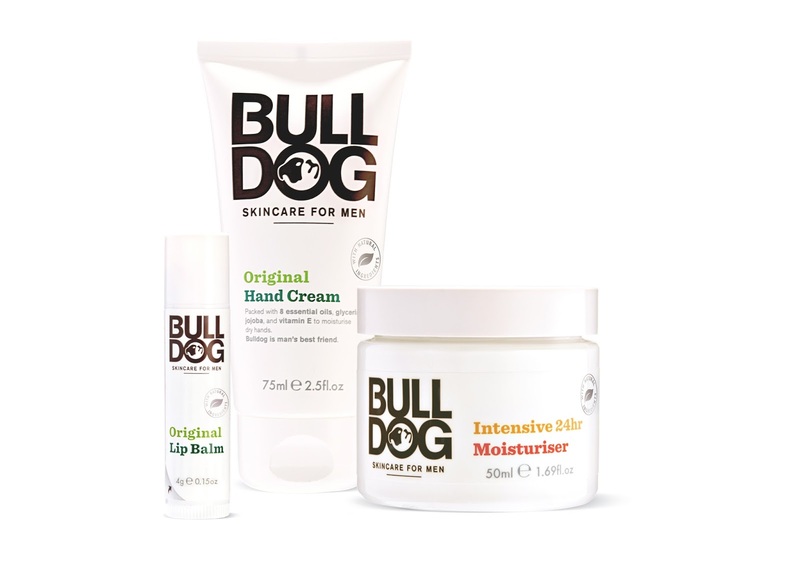 January saw the launch of the three new and exciting additions to the popular Bull Dog skincare range for men. The new products released were the hand cream, the lip balm and a new moisturiser. We had the pleasure of reviewing the Intense 24h Moisturiser, of which we rated so highly that it made its way onto our Male Grooming Awards list. This is a definite must try for those of you who are already big fans of the Bull Dog range. On the topic of skincare, another great formula that was featured on The Male Grooming Review was Perricone MD Face Finishing Moisturiser Tint - A rather splendid skin cream that leaves your skin hydrated, revitalised and looking more evenly toned. If you're willing to spend the extra buck, then be sure to try out this little gem. We uncovered an absolute gem of a hair care range in February, with the discovery of OGX - a large range of unisex shampoos and conditioners containing some excellent additives for the promotion of healthy hair. The Argan Oil shampoo and the Biotin & Collagen shampoo were two particular standout performers, and the feedback of the range from our male readers has been amazing. What's more, you can bag these shampoos for as little as £5 for your local supermarket or Boots pharmacy store. The turn of spring season saw a dramatic rise in skincare products, which is actually quite normal after the vigorous winter season. We made quite a crafty little discovery in the way of Colour Of Man Tinted Moisturiser. This innovative product comes in three shades, acting as a moisturiser, concealer and fake tan, all-in-one. If you are looking for a skincare range that is both affordable and easily accessible, then you may want to consider trying the BRYT Skincare For Him range - a new collection of men's grooming skincare essentials that we actually spotted in Waitrose supermarkets a few short weeks ago. This collection doesn't revolutionise the male skincare market, but it is a good range that should be on your hit-list to try. In March, we discovered one of the best razors you are ever likely to try, in the shape of the DORCO PACE6+ - a gorgeously presented shaving tool that is part a convenient subscription service - saving you time and money in the long run. 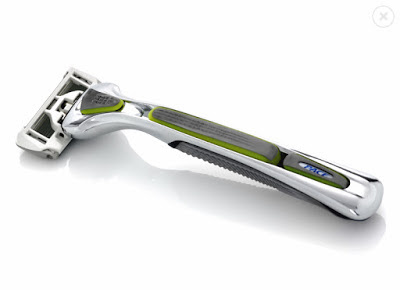 We loved this razor so much that it won 'Best Razor of the Year' category in the Male Grooming Review Awards 2016. We made another rather neat discovery during the very busy month of March. Alluvian Aquatic Botanical Male Grooming Solutions - Drawing from traditional practices, sourcing wild harvested aquatic botanicals, organically farmed plant based oils, and recycled packaging, and enhanced with organic and geologic elements, Alluvian manufactures a transformative collection of body products that are well suited for men living in modern day society. Alluvian was created for a society that demands a high standard of sourced ingredients, sustainable practices, and a return to American craftsmanship. We also go the chance to touch on a bit of style in late spring, with the feature of Shikkuu Guides - This unique service creates a true bespoke event around the customer and equips them with advice on such things as dressing for their respective body shapes and selecting the fabrics and colours that most suited the brand identity. Summer - Gillette fights back! With the growing popularity in shaving subscription services, it was only a matter of time we would see the big guns fighting back. And that's exactly that the shaving powerhouse Gillette did, by creating a subscription service of their own. We believe in supporting the smaller brands in the male grooming sector, so this news wasn't the best for the health of the industry, but only time will tell how this episode pans out. One of the true highlights of 2016 was the discovery of Aura-Soma Pegasus - A colourful line of unisex fragrances that ooze in style and sophistication. This affordable range of stunningly scented perfumes offers a wonderful variation for whatever your occasion. August was almost purely dedicated to National Hair Loss Awareness Month - four weeks that help raise the profile of combating hair loss and thinning hair. We covered a range of interesting hair loss related articles such as: Top 8 Hair Loss Products to Try; Viviscal for Men Review; Can Saw Palmetto Stop Hair Loss? ; The Effectiveness of MSM Powder for Hair Loss. Autumn is always an exciting season for men's grooming, with plenty of events and fund raising charities on the go. As we expected, autumn 2016 was a rather eventful few months - with Shave Season, Movember, NoShaveNovember and Decembeard. If you're wondering why there are so many men sporting beards at this time of year, then you certainly know now. We got to review some truly outstanding men's grooming brands throughout October and November, including RADDAR7 and Hemmingsworth. 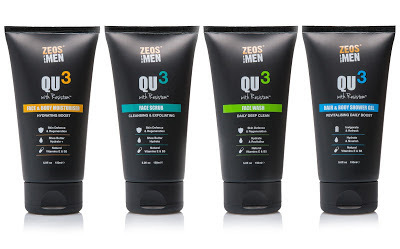 We were also absolutely chuffed to bits to see one of our favourite brands, ZEOS, make it onto the shelves of Boots. And finally, we were delighted to bring you The Male Grooming Review Awards 2016, recently.We always have a lot of fun doing these awards, and this year was the toughest yet. The male grooming industry continues to boom, and so great credit should go to each and every one of our winners.